The Handmaid’s Tale looks to be Hulu’s best original project yet. Based on Margaret Atwood’s classic novel, it’s got the pedigree. With a cast that includes Mad Men‘s Elisabeth Moss, Orange Is the New Black‘s Samira Wiley, and Joseph Fiennes, it’s got the talent. And, as showcased in a new featurette, it’s got a compelling story set in a world that feels uncomfortably timely, given the current state of our society. First published in 1985, Atwood’s The Handmaid’s Tale is set in a dystopian near-future America that has been reborn as Gilead. The world has been ravaged by a plague of infertility, and the government of Gilead has found a solution — albeit a terrible one. Every fertile female is enslaved and essentially kept in captivity as a brood mare to help the wealthier families perpetuate themselves. It’s a bleak world…but not one totally absent of hope. Check out the latest Handmaid’s Tale featurette from Hulu. The Handmaid’s Tale stars Elisabeth Moss as Offred, a Handmaid — a fancy name for “breeding slave” — working in the estate of a prestigious government official known as the Commander (Fiennes). 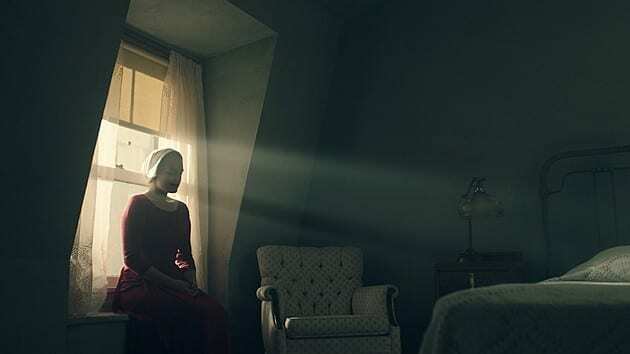 Offred must stay alive while navigating the rigid social hierarchy of Gilead while hoping to find and be reunited with the daughter that was ripped away from her. OITNB‘s Samira Wiley plays Moira, another Handmaid and one of Offred’s only friends. Finally, Chuck‘s Yvonne Strahovski plays Serena, the Commander’s wife. 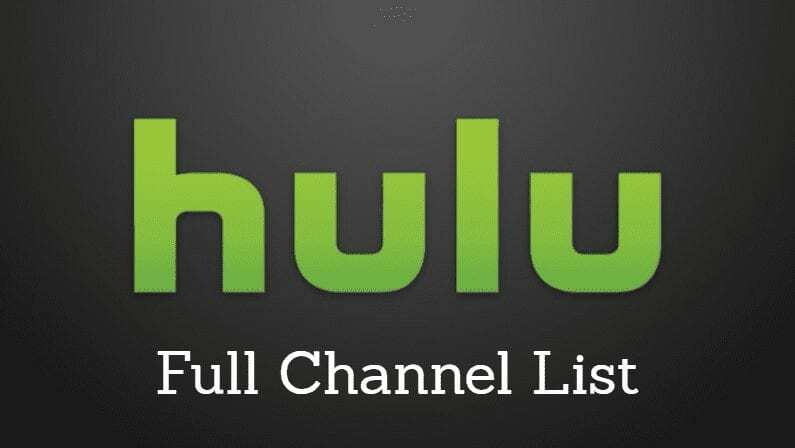 Hulu’s The Handmaid’s Tale was developed by TV veteran Bruce Miller (The 100, Alphas, Eureka). 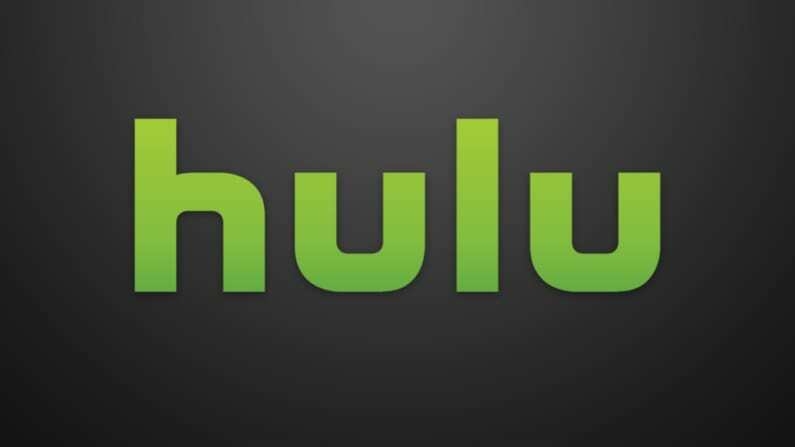 So far everything Hulu has shown off looks gorgeous and compelling. Certainly the subject matter, with its tale of an oppressive theocratic regime imposing its morality on others, feels like something very timely and worthy of dramatic exploration. It’s also got “Emmy bait” written all over it, which would certainly be good for Hulu. The Handmaid’s Tale will debut its 10-episode first season on Hulu on April 26.